BATON ROUGE, LA (WAFB) - After a very cold morning start, we enjoyed lots of sunshine on a cool MLK afternoon with temperatures climbing into the mid 50°s for many WAFB neighborhoods. Unfortunately, clouds will be returning this evening with skies becoming mostly cloudy skies tonight. It will be a mostly cloudy but dry morning start for Tuesday with sunrise temperatures in the low 50°s for the Capital region. Clouds will dominate the skies through the day yet temperatures will climb into the upper 60°s to low 70°s for most of the viewing area by the afternoon. We add in just a few mainly-light showers through the afternoon with scattered showers (30-percent chance) expected by the mid to late evening ahead of our next rainmaker. 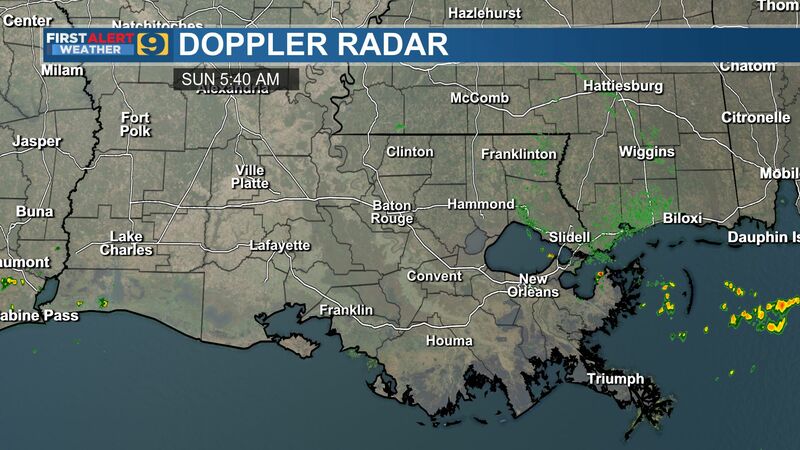 A cold front will sweep across south Louisiana from Wednesday morning into the mid-day. Widespread rains on Wednesday will mean that just about everybody gets wet through the day. Plan on rain totals ranging from 0.5 to 1.0” with locally higher totals at mid-week. 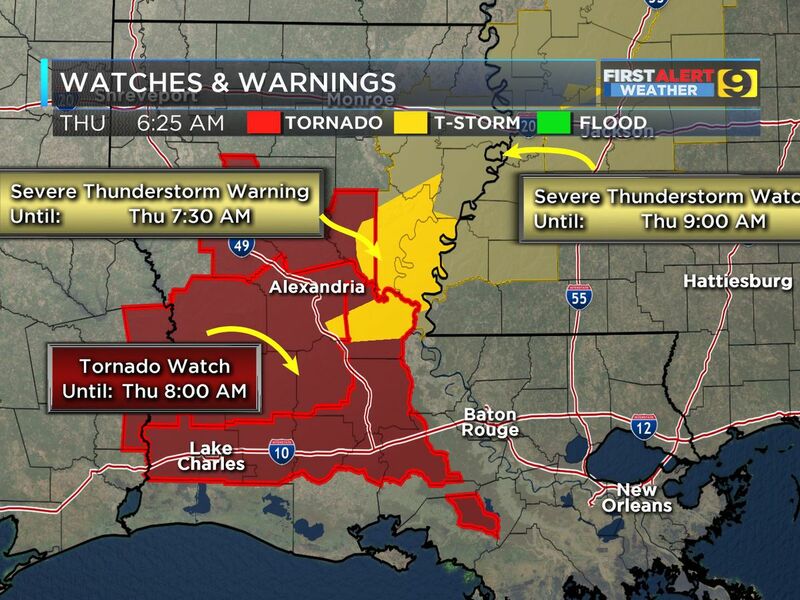 The good news is that the WAFB Storm Team is not anticipating any severe weather with this system. Wednesday will be one of those “upside down“ temperature days with the warmest part of the day occurring between midnight and sunrise. Temperatures will trend downward through the remainder of the day. Skies should be clearing by or before sunrise on Thursday. Get ready for a very cold Thursday morning as daybreak temperatures drop to around freezing for the Red Stick. Although we expect sunshine through the day on Thursday, afternoon temperatures will only get into the low to mid 50°s for most WAFB communities. Our extended guidance suggests an atmospheric pattern behind the mid-week front that will keep the area cooler-than-normal through the end of the month. The First Alert Forecast keeps daytime highs in the 50°s with morning lows in the 30°s for the rest of the month. However, we are getting mixed signals about the potential for rain in the upcoming weekend. Recent model runs have shifted back-and-forth as to whether we could see showers on Saturday and/or Sunday. For the time being, the Storm Team will run with a compromise, posting rain chances at about 30% to 40% for Saturday and then 20-to-30-percent for Sunday. However, confidence in these rain percentages is quite low, and it is quite possible that one or both days could be rain-free. Look for a dry run of days for next Monday through Wednesday (Jan. 28-30) with scattered rains back in the forecast to close the month.